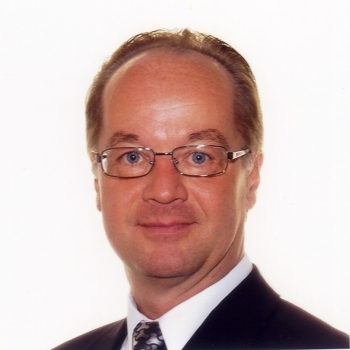 Highcon Appoints Jens Henrik Osmundsen to VP Sales. Jens Henrik Osmundsen appointed to the role of VP Sales at HighconHighcon has announced the appointment of Jens Henrik Osmundsen to the role of VP Sales at Highcon. In his new position, he will be responsible for sales in EMEA and Asia. "With over 30 years in a wide range of technical, sales & marketing and management roles at Purup-Eskofot and then Indigo and HP, Jens Henrik is a natural fit for Highcon", said Aviv Ratzman , CEO and Co-founder." His reputation and broad international experience in introducing disruptive technology into the marketplace will be invaluable to us as we grow our install base." Osmundsen added, "I am looking forward to taking on this new role. I have been following the progress that Highcon has made since the HighconTM Euclid was launched at Drupa 2012 and am excited to be able to take an active part in building on the interest already shown in the market for this innovative digital finishing technology." Chris Baker, VP Sales and Business Development since Highcon's inception will continue to work with the company, consulting with Management on special projects. Highcon has recently expanded its sales channels in China, India, South Korea, South East Asia, Europe and Latin America and recently showcased the Highcon Euclid II+ at China Print in Guangdong. The Highcon Euclid II+ is the top of the line, 2nd generation digital cutting and creasing machine for converting paper, labels, folding carton and microflute. It incorporate Highcon's patented ‘DART' (Digital Adhesive Rule Technology) to produce creases, and high-speed laser optics for cutting and etching.